Rather than just being there to fill the gaps and joints, grout is an important material that plays a vital role within a tiled finish. 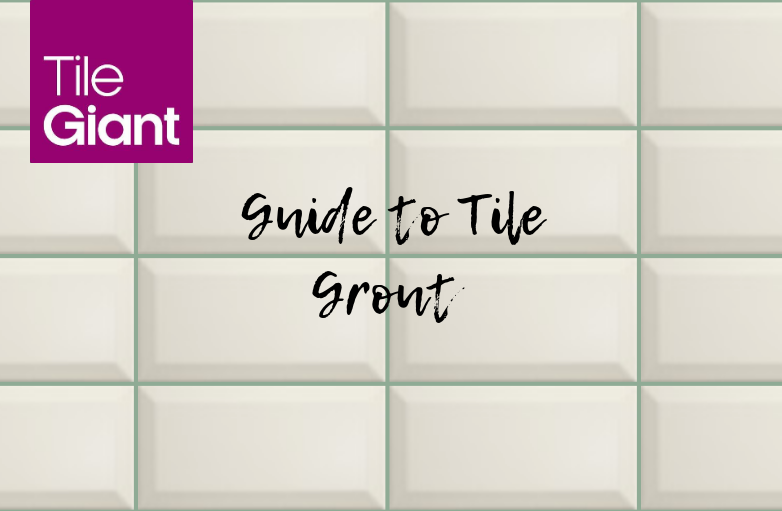 Each grout is correctly termed and does far more than just keep the dirt from getting in between your tiles. Here's why grout is so important and why any old cheap and cheerful material just won't do. 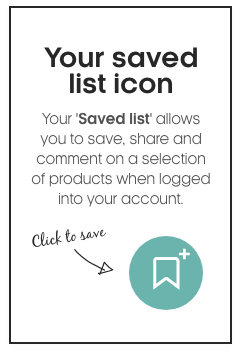 With the new season upon us, there's no better time to get out your dusters & polishes for a spring clean. Sometimes, there's nothing more satisfying than a good deep clean to breathe life back into your home and leave your mind feeling a bit clearer. 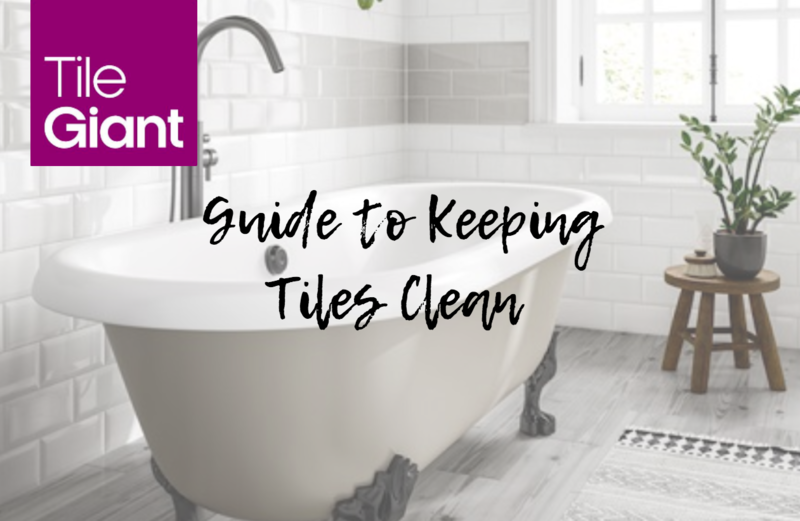 If you love your tiles as much as we do, it's important to keep them maintained and ensure they're looking good for years to come.